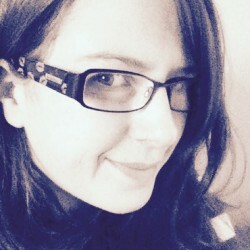 I've been reading books for as long as I can remember and have recently re-discovered my book blog (Rather Too Fond of Books), which has made me excited to have a place to share what I'm reading, to review some books and to share my bookish memories. I have combined a newer blog of mine with this one and this is where I'll always post. I am happy to consider any books to review. I post all of my reviews on here and on my book likes page, then I will be promoting the posts on Twitter and Facebook. 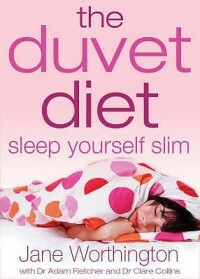 When I spotted this book in the bookshop I laughed at the idea of sleeping myself slim but I bought the book anyway. I'm so glad I did because it actually has a lot of advice for people with insomnia (and other sleep-related problems) and explains how not sleeping well contributes to daytime snacking. It made perfect sense to me and the advice will be easily accommodated into my life. I intend to follow the diet advice in the hopes of it helping me sleep better and if I lose weight in the process then it's a bonus.